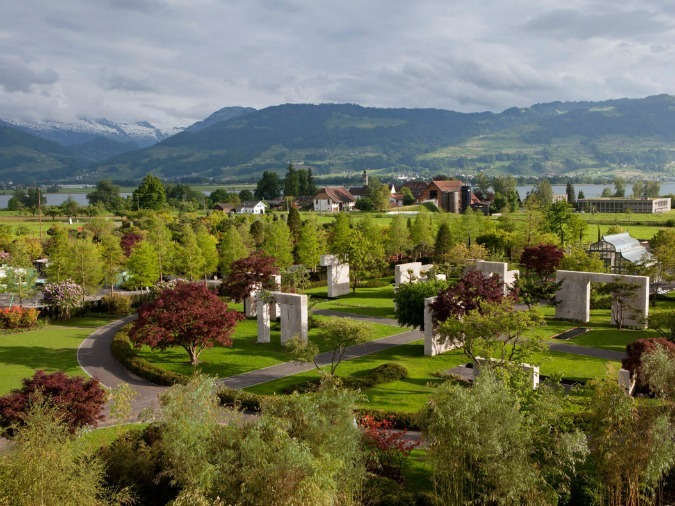 On 2010, the Tree Museum situated on 75,000 square meters of breathtaking land near Upper Lake Zurich in Rapperswil-Jona, Switzerland, opened officially its gates.The Tree Museum exhibits individual trees, which are used to create spaces in a unique way that integrates aesthetics, sustainability, history and lifetime. 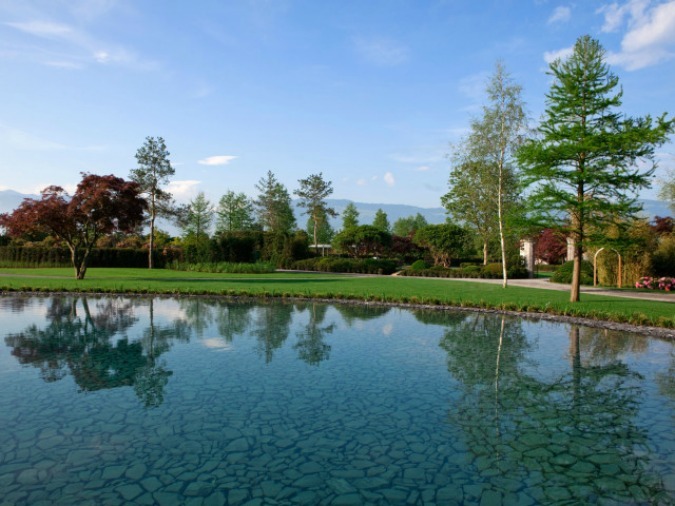 The collection is solely composed of varieties which belong to Switzerland’s climate zone. The Museum features approximately 50 trees representing more than 25 varieties- several examples of which are more than 100 years old- creating an aura of immortality and an awareness of ‘time’. Another 100 trees and plants are located in the Park which surrounds the Tree Museum. 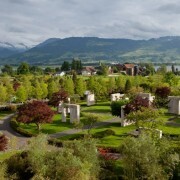 In total, the Enea grounds contain more than 3000 exclusive wood species. (source).